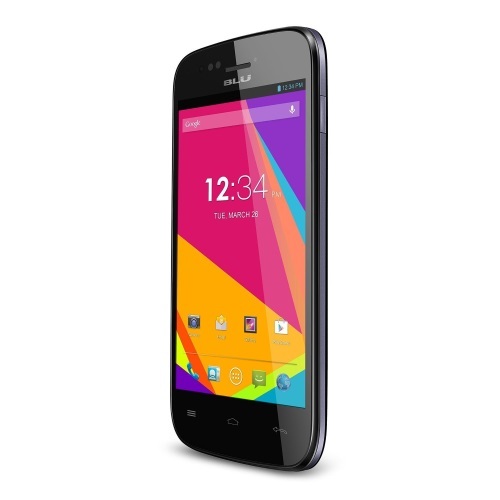 I've been a long-time fan of Blu phones - they are, generally speaking, solid handsets for the money. Whether you're looking for an affordable daily driver for yourself, a backup, or a cheap alternative for someone else, I feel like Blu is a great place to start the search. 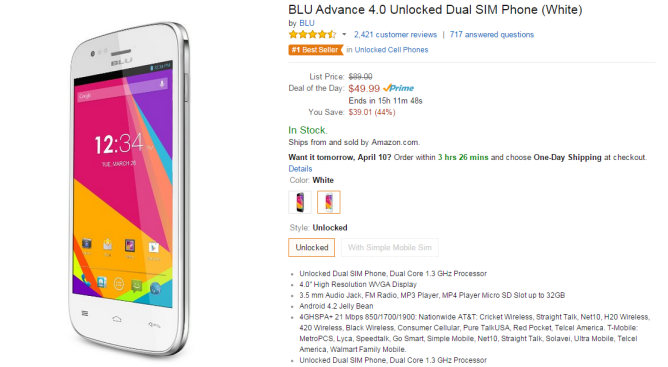 Today, Amazon is offering a good deal on one of Blu's older handsets, the Advance 4.0, for just $50 as part of its Goldbox deal.